In the current edge, most of the people like to keep either iOS or Android device in their pocket. 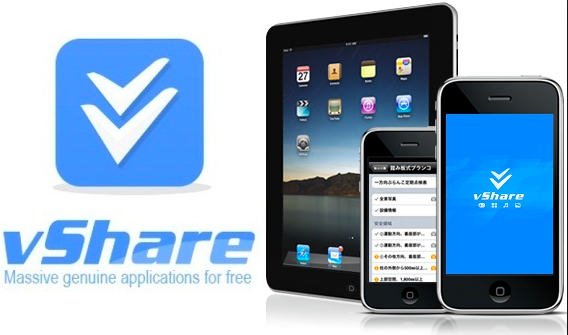 If you are among them and look for the best way to download the best games and apps, you can use vShare. 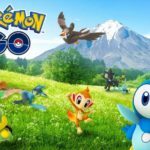 It is the highly preferred and well-known app that aids you in downloading games and apps on your mobile phone. Both, iOS user and android user can use this app to enjoy several benefits. This post share you simple steps to install this app on different versions of iOS devices including iOS 12, iOS 11.3, 11.4, 11.3.1, iOS 11.2.5, 11, 11.2.1, iOS 10+ and much more. For installing this application, you need not jailbreak your device. By following these steps, you can easily install this app on the iOS devices. 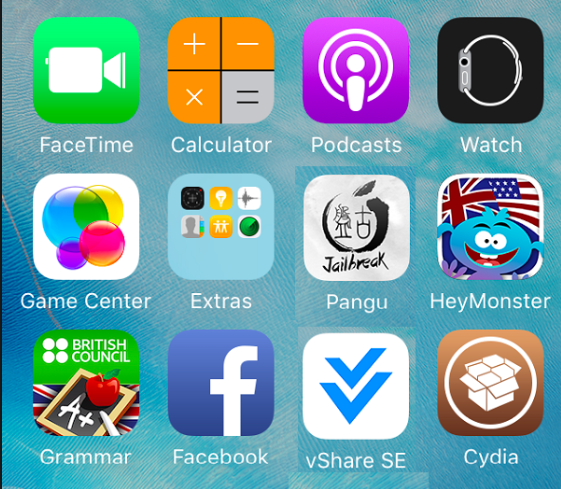 If you are using a not jailbroken device, you may face some errors after finishing the installation task. This kind of error is fixed by using these following steps. 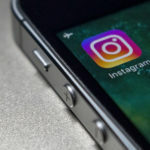 You will be able to download apps like Whatsapp ++, Instagram ++ and mainly you can Download the latest Snapchat ++ on your iOS device without Jailbreak. 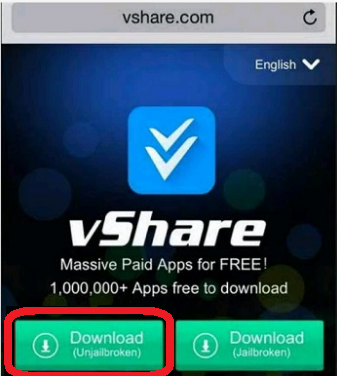 You can follow these guidelines for installing vShare on your device without jailbreak. Additionally, you can see also how the small errors are fixed which are occurred during the installation process in your non-jailbroken devices. You can use these steps on various devices including iPhone 6S+, iPhone 5, iPhone 6S, iPhone 6, 5S, iPod Touch fourth generation, fifth generation, iPad Air 4/2/3 and iPad Mini 4/2/3. Alternative App: AppValley 2.0 Update Download on iOS Without Jailbreak[How-To]. Open Safari browser on your iPhone. Type as vshare.com on the address bar and wait for a while until the site is fully loaded on your iOS device. After opening the site, you can see two download button. One for the unjailbroken device and another button is a for a jailbroken device. Click on the “Download (unjailbroken)” [this article for un-jailbroken phone] at the left side. You can hit the “Download (Jailbroken)” button if you want to access vShare on a jailbroken iDevice. 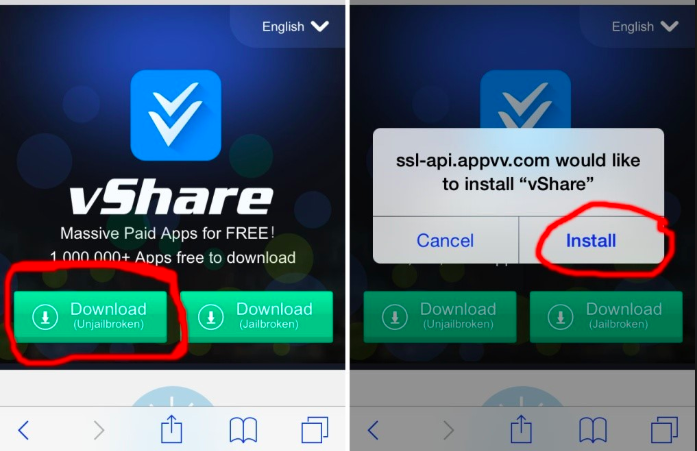 After completing the download process, you will see a pop-up with “ssl-api.appvv.com will like to install vShare” this message. 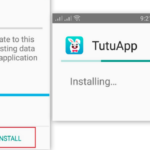 You require to tap on the “Install” button in this pop-up. You can wait until the installation is finished. When the installation is completed, you can see a vShare icon on the home screen of your phone. If you try to open it on your iOS device, you will see another prompt message that you cannot open it due to “Untrusted Enterprise Developer ” so you need to trust the developer’s profile. Hit the cancel tab of the prompt window and head into settings > Generals > profiles & Device Management. In this instant, you require finding that profile which is mentioned in a message which you see before. Once you complete the selection task, you can click on “Trust” tab for 2 times. Next you can go again the home screen for opening vShare. This kind change from the untrusted to the trusted option will open vShare with no crash. If you see the message like “Unable to Download App“, can tap on the “done” and wait. It may happen because of more traffic on your service. Hence, it is suggested that you can try the same after few minutes. If it fails to work, you can click on “Retry” option, uninstall the vShare app and begin the same process mentioned above. If you receive the message “Error Failed to contact the origin” require to follow this above step once again on the vshare.com platform. Similar App: HiPStore on iOS | HiPStore iOS 12/11.3/11+ iPhone/iPad[Guide]. 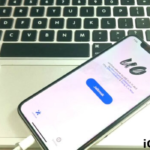 This post shares you simple steps to download the vShare app on different versions of iOS devices like iOS 12, 11.3, iOS 11.4, iOS 11.3.1, 11.2.5 and 11.1 or iOS 10. You can follow these guidelines to complete the downloading and installation task successfully. You guy’s can add more to the list so that people will get benefitted :). Thank You. the apps option dont not show up. it shows a black screen as well as the vip option. can you please help me solving this issue?